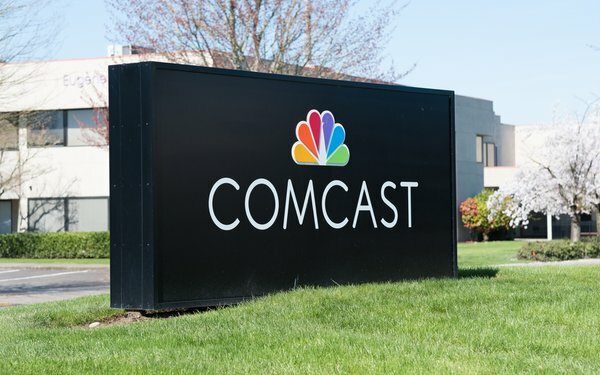 Comcast is getting back up and running after a nationwide outage on Friday that also affected email, although complaints were still coming in on Monday morning. One commenter reported a Comcast outage that lasted several hours, saying that it "completely disrupted my work. not good," and was posted on Down Detector on Monday. Of the reports received by Down Detector on Friday, 55% were over loss of internet service, including email. In addition, 22% specified TV and 21% said there was a total blackout. Comcast identified the network providers as CenturyLink Inc. and Zayo Group Holdings Inc.